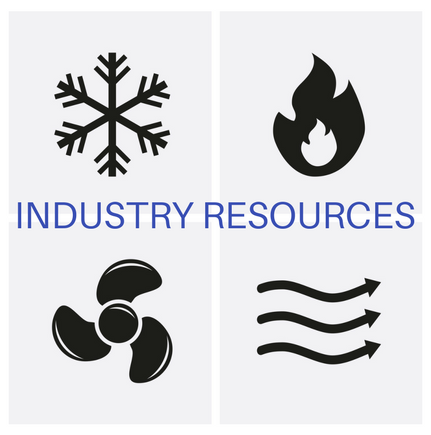 The trade association for heating, ventilation, air conditioning, and refrigeration (HVACR) industry professionals in the Maryland, Virginia and Washington, DC metro area. 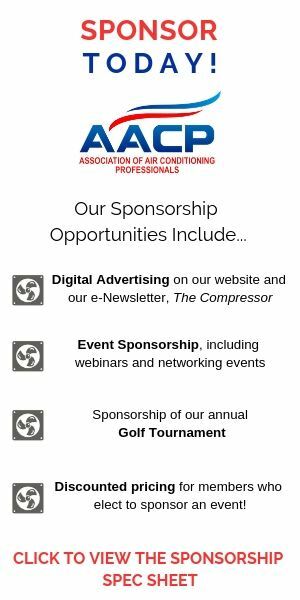 Since our onset, this association promotes and protects the interest and welfare of the HVACR industry, its members, and the public- which it serves. 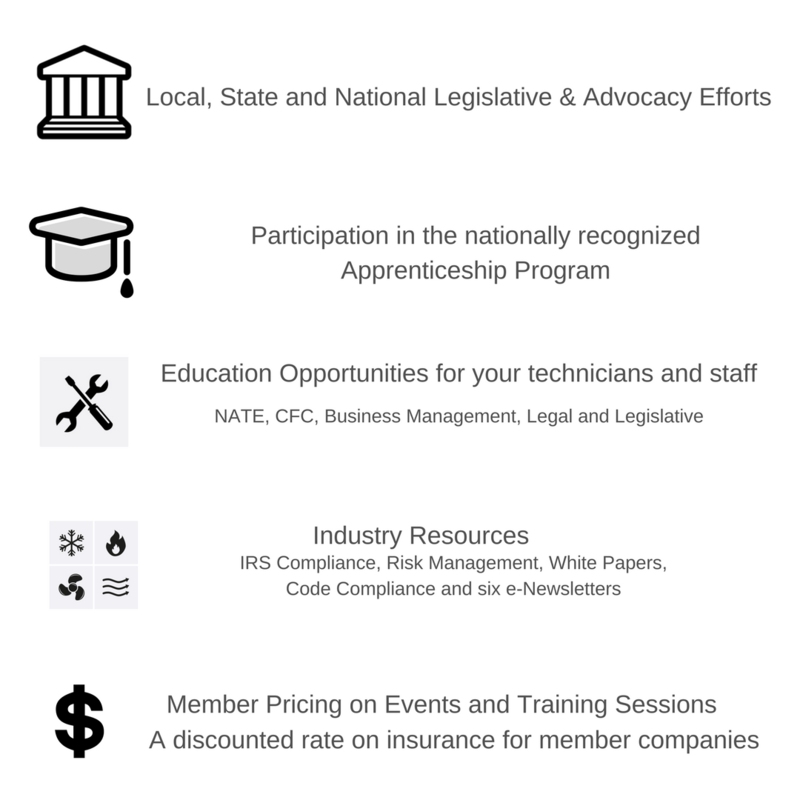 In doing so, our members maintain the highest ethical standards of selling, advertising, pricing, installation and service guided by honesty and integrity.